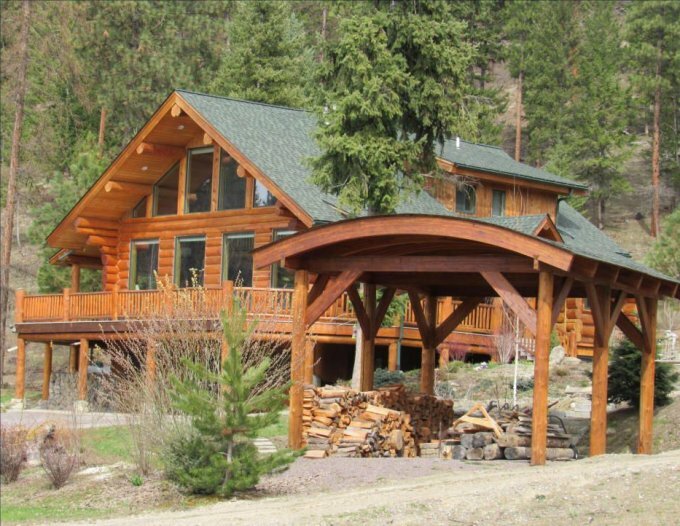 This beautiful log cabin with mountain views has a large wraparound porch is located on a nice 2.3 acre property in Libby, Montana. 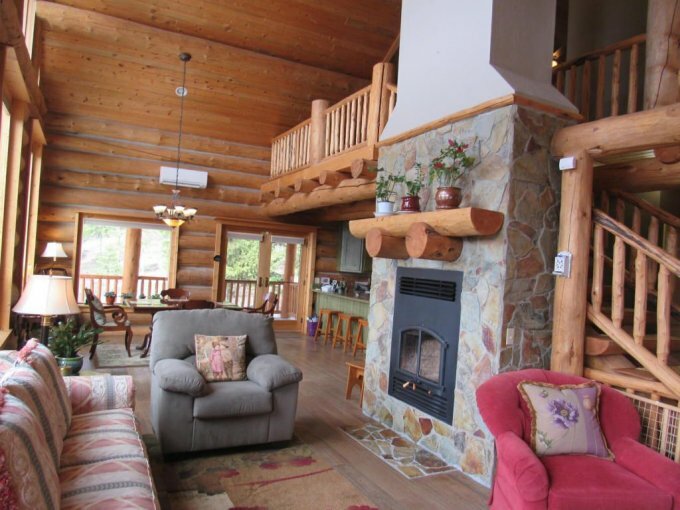 The 1,738 square foot log home has 4 bedrooms and 3 bathrooms, with very nice interior crafstmanship. 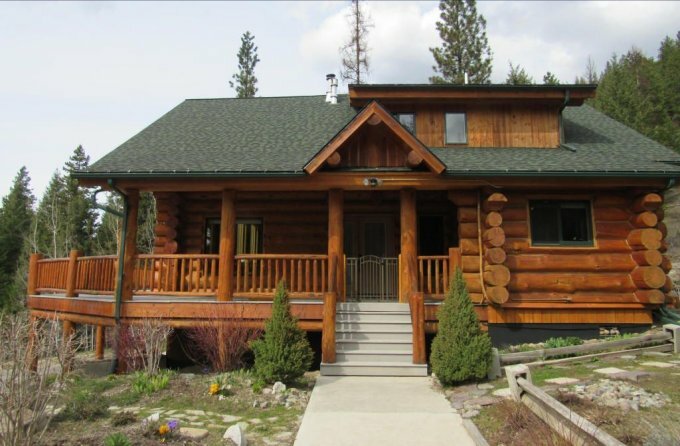 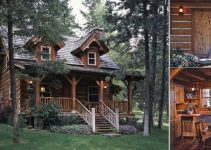 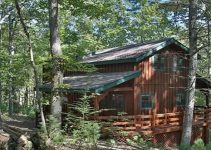 Built in 2010, this log cabin is perfect for a family or a mountain retreat. 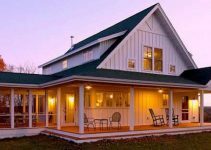 The views of the mountains from the porch provide a stress relieving effect after a long day’s work.